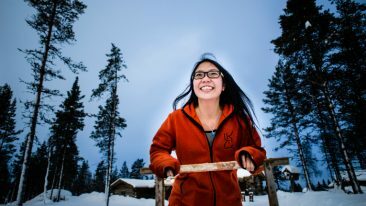 Snow-rich slopes and easy entry for beginners are attracting Brits in increasing numbers to Ruka Ski Resort in Kuusamo. British travel agent Crystal Ski Holidays has announced it will open a new direct flight route in the winter of 2018–2019, from Birmingham to Kuusamo in Finnish Lapland. 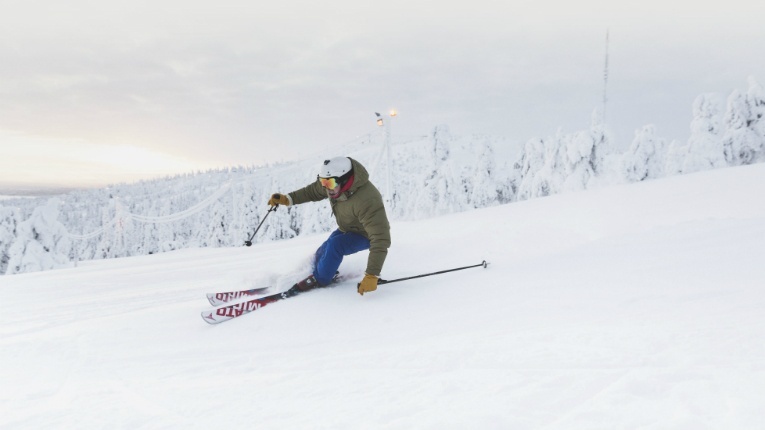 Crystal Ski Holidays already organised direct flights for nearly 4 000 holidaymakers every week this winter from London and Manchester to Kuusamo. The number is expected to rise to 5 500 with the Birmingham addition. 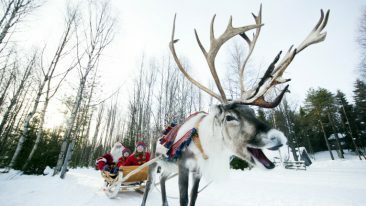 The majority of British visitors travelling with Crystal Ski spend their holidays at the Ruka Ski Resort in Kuusamo, although Lapland activities such as husky safaris, reindeer and snowmobile excursions, ice fishing, the northern lights, and the Santa Claus Village all attract their fair share of interest. 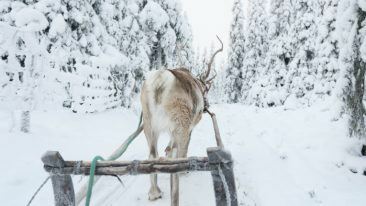 The UK airline Monarch already expanded its Lapland programme to include flights from Birmingham this past December, as Finnish Lapland, along with the rest of the country, is experiencing a surge in tourism.